The Toronto Real Estate Board reported 4,460 home sales for the first 14 days of October 2016. This result represented a 15.5% increase compared to the first two weeks of October 2015. Similar to September, the strongest annual rate of sales growth for the TREB market area as a whole was recorded for the condominium apartment segment. While the market is tight for condo apartments, there is comparatively more inventory available, which has allowed for stronger growth in sales compared to the low-rise market segments. The number of new listings was also up on a year-over-year basis during the first two weeks of October, but by a much lesser annual rate compared to sales. This means that, on the whole, the market continued to tighten with more competition between buyers. Intense competition between buyers in many neighbourhoods throughout the GTA continued to underpin double-digit annual gains in average selling prices. Due to the persistent lack of inventory, low-rise market segments experienced the strongest rates of price growth. 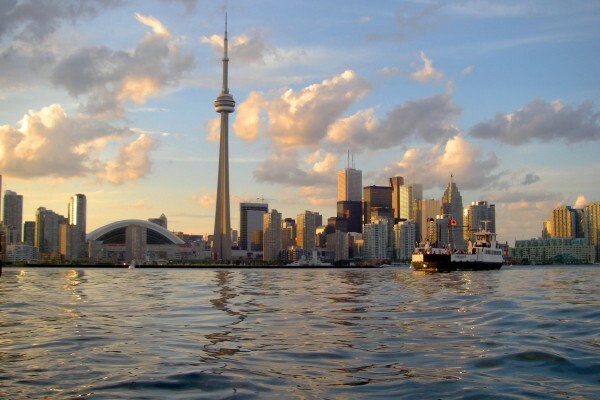 However, it is important to point out that the condominium apartment market, particularly in the City of Toronto, also experienced year-over-year price growth in excess of 10%. The average selling price for the GTA was up 20.2%, compared to the first two weeks of October 2015.